View highway images on our web cameras to see up-to-the-minute traffic conditions on the busiest sections of the Turnpike. Instantly tally your trip cost. 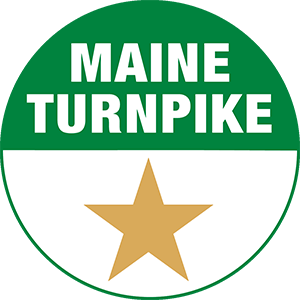 Choose any entry and exit point to determine the fare for your travel on the Maine Turnpike via E-ZPass MTA. Need to pay a toll? If you're a cash customer and went through an E-ZPass only lane accidently, please follow the information provided to pay your toll. Check out our weekly construction advisories before you plan your trip.